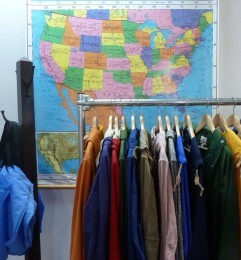 Battenwear takes you through the history books of American style. Flip through their racks and you’ll find pieces inspired by campers, surfers, and cowboys. And in keeping with the American spirit, it’s all made right here in New York.